Three years ago, Inc and Business Insider declared Splash the "breakout" success of SXSW 2013. Back then, we had just broken onto the event tech scene as a simple DIY event site creator and attendee check-in app. Fast forward to SXSW 2016. Today, we are a powerful all-in-one event marketing platform that powers events for the biggest brands in the world. 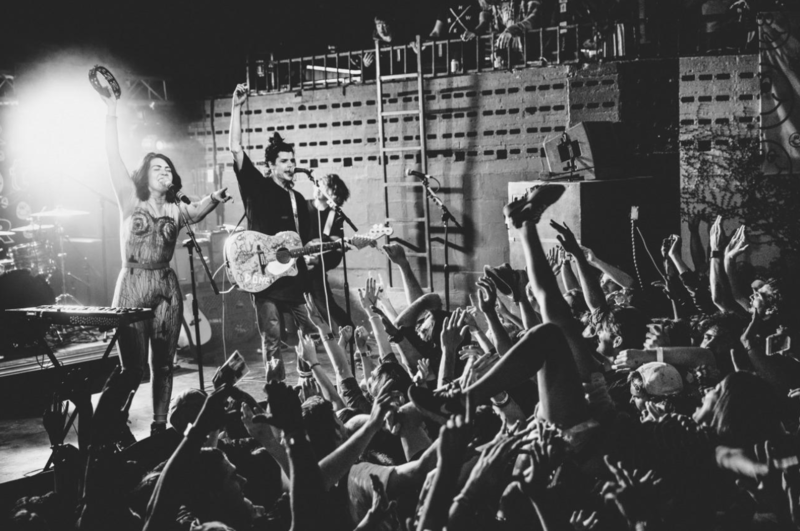 We saw more SXSW events on Splash than ever before. We've seen steady growth since 2013, but the most notable bump happened between SXSW 2014 and SXSW 2016. 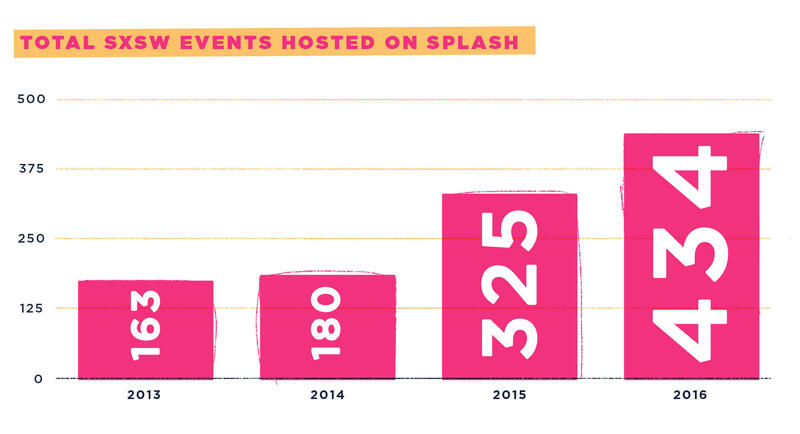 In just two years, we saw a 141 percent increase in the number of SXSW-themed events hosted on Splash. That's pretty incredible. We collected more RSVPs than ever before. Event hosts collected close to 430K RSVPs during SXSW 2016 alone—a sure sign that the unofficial party scene has grown bigger than ever. Splash powered most of the staple events. We were floored by the feedback this year from all SXSW party-goers. Here are just a few of our faves from @ajt, @shanemac, @HenryLMcNamara and @slammin. Until next year, party people. 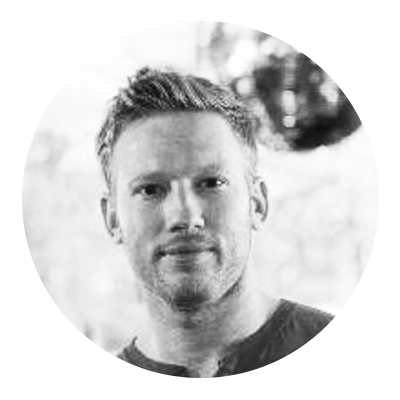 Create event pages that'll drive RSVPs.